My brother and I went to our local VAG tuning shop to get a few things on his car fixed, and this was there. Everything seems to be original and in fairly good condition, but there's a problem with it. So Oppo, I turn to you as my panel of experts. 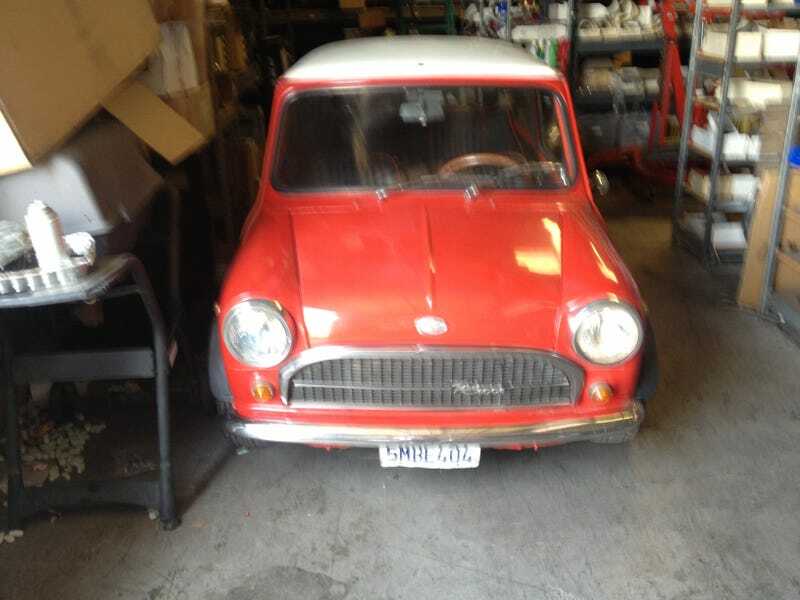 My grandfather and I have been looking for a project car, and we (including my grandmother and mother) like minis a whole lot. Would this be a good car for us to work on and get running?